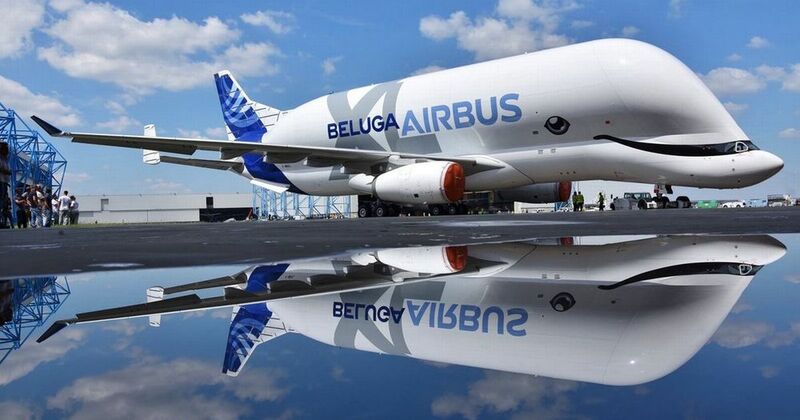 The first BelugaXL has rolled out of the paintshop unveiling a special livery making it look like a Beluga Whale. The livery was one of six choices submitted to Airbus employees through a poll in which 20,000 people participated. With 40% votes in favour, the smiley livery won. Αναρτήθηκε από geop στις 9:33 π.μ.